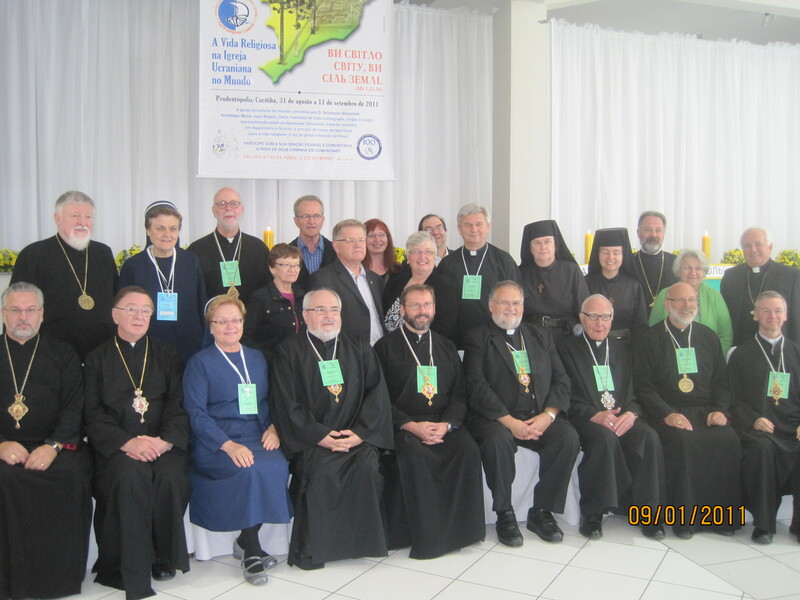 Bishop David Motiuk, head of the Ukrainian Catholic Eparchy of Edmonton, recently returned from Brazil where he attended the Fifth Session of the Patriarchal Sobor (Council) and the Synod of Bishops of the Ukrainian Greek Catholic Church. Accompanying Bishop David to the Sobor were six Edmonton-area Catholics (Orest and Evelyn Eveneshen, Betty and Nestor Zacharko, and Jacqueline Tait and Serge Cipko). The visit to Brazil began with a stop in the city of Ponta Grossa to deliver a gift collected by H.E. Beriault Junior High School students. The gift from the Edmonton students consisted of supplies to create pysanky. Youth from the southern Brazilian city (pop. ca. 315,000, one of the largest urban centres in the state of Paraná) assembled in the Transfiguration of Our Lord Church (Igreja Transfiguração do Nosso Senhor) to receive the gift from retired school teacher Betty Zacharko (Sherwood Park) and Jacqueline Tait (Edmonton Catholic Schools). 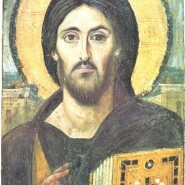 The pastor of the church, Fr. Metódio Techy, was no stranger to the group. Not long previously he had served for several years at St. Basil the Great Ukrainian Catholic Church in Edmonton. From Ponta Gross, the group travelled to the town of Prudentópolis, Paraná, the place chosen for the Sobor. About 80 percent of the inhabitants of the county of Prudentópolis are said to be of Ukrainian origin. In addition to attending the Sobor, members of the group from Edmonton were also representing the Bishop Budka Charitable Society, which over the years has been supporting projects in Brazil and other countries. The Bishop Budka Charitable Society was founded by John Koziak and other Greek Catholics in Edmonton in 1984. It was named for Canada’s first bishop of the Ukrainian Catholic Church. The group was able to witness the completion of the Society’s most recent project: The construction of a community hall in the rural locality of Eduardo Chaves (in the county of Prudentópolis). Prior to the inauguration of the building, Bishop David celebrated the Divine Liturgy at the local church together with Auxilliary Bishop Meron Mazur of Brazil, three priests from Brazil (including Fr. Techy), and a priest and deacon from Poland. 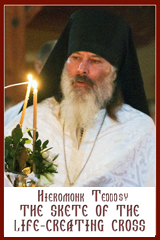 The Sobor itself, attended by over two hundred people, was opened by His Beatitude Sviatoslav (Shevchuk), the head of the worldwide Ukrainian Greek Catholic Church, on 31 August 2011. During the course of the next few days, bishops, priests, religious, and lay people from Ukraine, western Europe, Kazakhstan, Australia, Canada, USA, Argentina, Paraguay, and Brazil met collectively and in smaller groups for discussion around the theme “Vocation to religious life” and to hear presentations on other relevant topics. During the Sobor, the centennial of the arrival to Brazil of the Sisters Servants of Mary Immaculate was marked with an evening concert in a local hall. It was learned there that one of the first seven missionary sisters, Anatolia Tecla Bodnar, became the subject of a process for canonization (officially opened in 1993), a process which is ongoing. And also during the Sobor a book for catechism was launched. Published in Ukrainian, the book will be translated into Portuguese and English. After the closing of the Sobor, Bishop David travelled with the leaders of the other eparchies for the start of the Synod of Bishops (held in the Paraná capital, Curitiba). In all, there were more than thirty bishops attending both the Sobor and the Synod. The six other members of the Edmonton group (three of whom attended the Sobor as delegates and the other three as guests) rejoined Bishop David in Curitiba for the celebration of the 120th anniversary of Ukrainian settlement in Brazil. Coincidentally, the year 1891 is considered the start of Ukrainian immigration to Canada, too. Indeed, the anniversary was the reason why Brazil was chosen as the venue for the Sobor – the first held outside of Ukraine and the first presided by the new Patriarch of the Church. The eparchy in Brazil is one of the largest outside of Ukraine. According to literature distributed during the Sobor, there are about 150,000 Brazilians who belong to the Ukrainian Catholic Church. They worship in any of the 236 churches across Brazil, most of which are located in the state of Paraná. The size of the parishes, of course, varies from place to place. About 460 families are said to belong to the church in the town of Mallet, an area where Ukrainian immigrants began to settle in the 1890s. With roots that do not run as deep, the newly-built church in Foz do Iguaçu, a place popular with domestic and foreign tourists because of the Iguaçu falls, currently, it is said, has about thirty families associated with it. The church in Ponta Grossa embraces 1,300 families.